Taking advantage of her extensive construction and leadership experience, the Australian Railway Association (ARA) have awarded Anna Squire, principal at engineering consultancy Arup, a seat on the board. With 25 years in infrastructure design and construction across the UK, USA and Australia, Anna Squire has been named ‘Global Rail Leader’ following a decade’s service at the firm. "I am delighted by this appointment and am excited about the opportunity to contribute to the future of the rail industry through my ongoing involvement with the ARA," expressed Squire. Leading the strategy and growth of Arup Rail in Australia, Malaysia, New Zealand, Singapore, Indonesia and Malaysia as Australasia Rail Business Leader, Anna is dedicated to running complex infrastructure projects from feasibility design right through to completion. 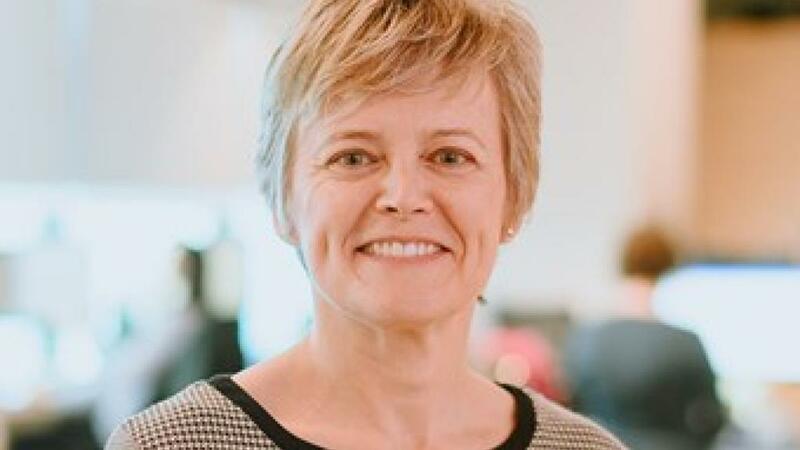 Announcing the seat, ARA chairman Bob Herbert highlighted the impressive scope of Anna’s experience, “We are very pleased to have Anna Squire join the ARA board, at what is both an exciting and an important time for the rail industry,” he said. "Anna Squire brings more than 25 years’ experience as an accomplished project director, having successfully managed multidisciplinary teams throughout all stages of large, complex rail projects around the world,” Herbert said. "Ms Squire brings a depth of knowledge to the rail industry and the board more broadly with her skills in the development, design and delivery of high-quality, reliable and operations-focused rail projects, particularly in the context of planning and urban renewal. "Ms Squire’s in-depth knowledge of industry best practice and her strong ability to deliver value has been gained in a range of design, construction and project management roles on major rail projects in Australia, the USA and the UK, including metro, heavy rail, freight, high speed rail, and light rail." Anna Squire is also celebrated for the years she’s devoted to the mentorship of women and young engineers in the industry. Mentor for the National Association for Women in Construction and Consult Australia’s FutureNet Leaders Program, Anna is dedicated to championing diversity within the engineering sector, supporting young engineers as they navigate the field.